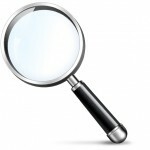 Agent detection to identify contamination of food products is required in food safety and defense programs. Detection typically involves laboratory methods or technologies, such as biosensors, that are used in close physical contact with food products. While the field of food protection has benefited from the development of novel agent detection methods in recent years, the challenge of determining which food products to test remains. The sheer volume of food produced within and traded across U.S. borders makes agent detection a daunting, time-consuming and expensive task. The decision of when to utilize detection methods depends on the risk of a particular product being contaminated. Contamination may be unintentional or intentional, including economically motivated adulteration (EMA). The risk of contamination fluctuates over time and is a function of several factors. Risk depends on the biochemical makeup of the product, supply chain characteristics such as complexity and transport distance, and a wide range of natural or manmade events that may disrupt supply and potentially incentivize intentional adulteration. This is particularly true in the case of EMA. Events include but are not limited to natural disasters that destroy or reduce the usual supply of an ingredient, political instability that disrupts usual trade patterns, interruptions of routine food safety inspections, and market fluctuations that impact global prices. While data exists to monitor these risk factors of contamination, optimal use of this information by government and private industry is hindered by several challenges. For example, valuable data often exists across multiple data systems with data across systems appearing in inconsistent formats. In addition, the amount of data that must be reviewed to find a signal within the noise is frequently overwhelming. 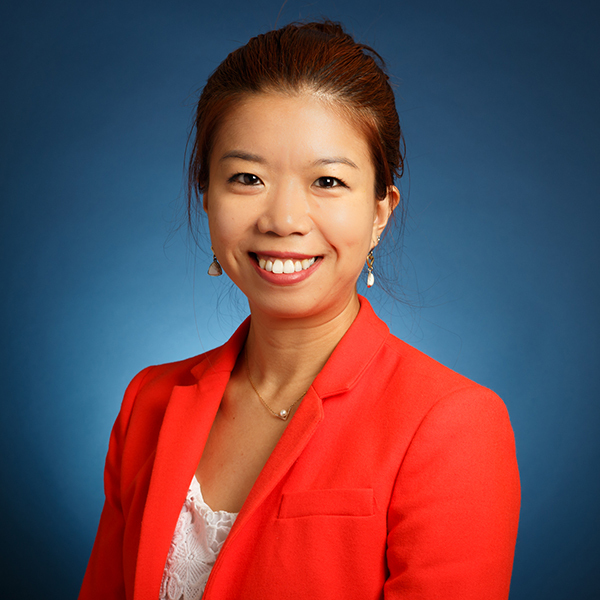 To address finding signals within vast quantities of data sources and systems, the Food Protection and Defense Institute (FPDI) developed technology to curate and help make sense of this data. With support from both the FDA and the Department of Homeland Security, FPDI developed FIDES or Focused Integration of Data for Early Signals to perform “horizon scanning” of food system disruptions in support of food protection efforts, including agent detection. FIDES was designed to help users forecast, monitor and identify food system risk factors and adverse food events. The FIDES web application fuses multiple streams of data from disparate sources and displays information in the form of an online dashboard where users browse, search and layer both dynamic and reference data sets related to food system disruption events. Examples of data currently included in FIDES are import refusals, global disasters, animal health alerts, food defense incidents, historical food safety incidents, import data, price alerts and reference data on food production worldwide. Events in recent years illustrate the value of gathering intelligence and utilizing data related to food system risks to inform decisions regarding product targeting. Tsunamis, crop failures and disease outbreaks in humans and animals around the globe have threatened supply of products such as shrimp, spices, cocoa and eggs. When supply is disrupted, companies are often forced to quickly identify new and sometimes previously unvetted suppliers, including spot market purchasing. Likewise, supply disruptions often lead to price increases. As prices increase in the absence of adequate supply, concerns about EMA also increase. In both of these instances, the risk of product contamination—both unintentional and intentional—may rise and an increase in product screening or a change in agent detection methods may be appropriate. For example, the 2014–2016 Ebola outbreak had a significant impact on West Africa, the primary production region for the world’s cocoa supply. Disruptions from the outbreak, including border closures and other trade interference, led to uncertainty about supply availability and prices. This raised concern for EMA, particularly given that many cocoa products are sold as powders, butters and liquors— forms that are more vulnerable to EMA than raw ingredients. As a test case, FPDI reviewed FIDES data streams during the peak of the outbreak. Real-time data on the outbreak was layered with data on global cocoa production and import patterns. Import refusal data from multiple global systems was assessed to identify any concerning patterns. Historical food defense and food safety incidents were also reviewed to determine which cocoa products had been previously contaminated. A similar approach could be used by the food and agriculture sector to guide decisions about targeted inspections—which product(s) and region(s) to monitor, which method(s) to use and which contaminant(s) to test. FIDES could support targeted screening and enhanced awareness of product risk profile that would allow the food industry to assure continued supply of authentic and quality products. Many foods, from honey to olive oil to spices, fall victim to fraudsters each year. Often a time-consuming process, conducting research about each product or ingredient can involve combing through many websites and databases for information. To save companies from doing all that heavy lifting, newer tools are aggregating the data into single platforms. 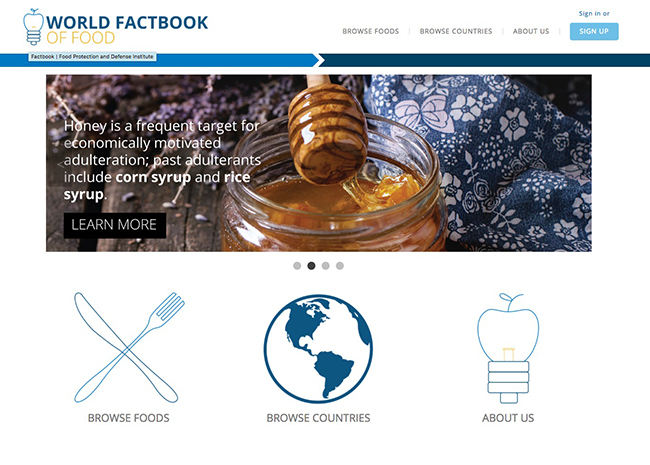 One most recent example is the World Factbook of Food, developed by the Food Protection and Defense Institute (FPDI) and funded by the U.S. Department of Homeland Security. 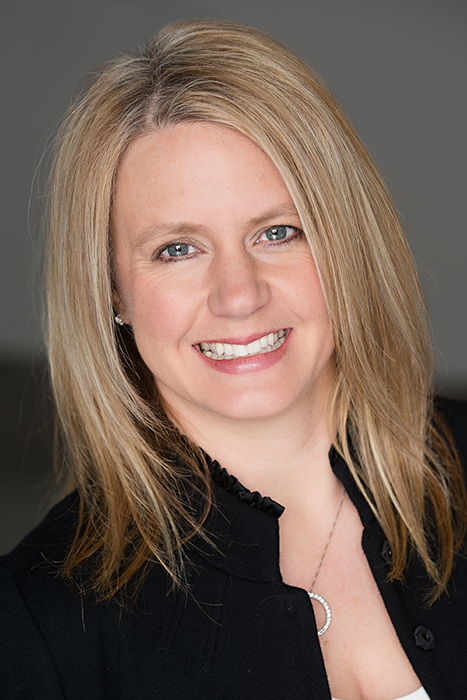 The tool was released earlier this year, and Erin Mann, project manager at FPDI, explains how it is helping food companies mitigate the risk of food fraud in their supply chain. 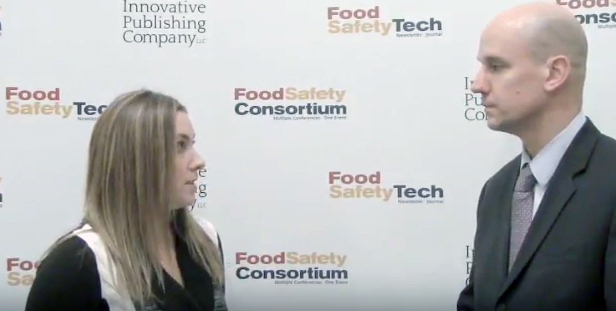 Food Safety Tech: What are the fundamental advantages of using the World Factbook of Food and how is it different from other tools that companies can use to assess their risk? 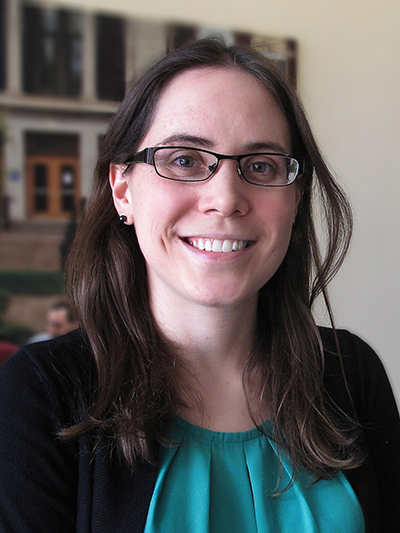 Erin Mann: The World Factbook of Food is a central reference location for data related for food. It pulls together a lot of high quality data points from a lot of different sources into a single tool. Companies can look for information on a lot of different food products and a lot of different sourcing regions and countries. We have more than 125 food profiles (and growing) and more than 75 country profiles (also growing). [There are 10 food profiles and 10 country profiles that are available for free] Each of the profiles covers a large number of topics. On the food profile side, there are data points on how the product is used, codes, information about standards and grades; and a lot of data about trends and consumption, production and trade patterns; there’s information about processing and supply chain characteristics; and another section about food defense and food safety. It’s a resource that can be used anytime a company needs to get up to speed quickly on a product, because it covers a lot of different types of risks. If a company wanted access to information related to risk about past economically motivated adulteration (EMA) or intentional adulteration (IA) incidents, the Factbook has that. There’s also data on past recalls, information about major producing countries around the world—a wealth of information in one place that companies can use broadly for risk assessment—basically any use case where they want access to a lot of information from lots of sources, the Factbook can be a great place for that. FST: Can you expand on the food defense component of the Factbook? 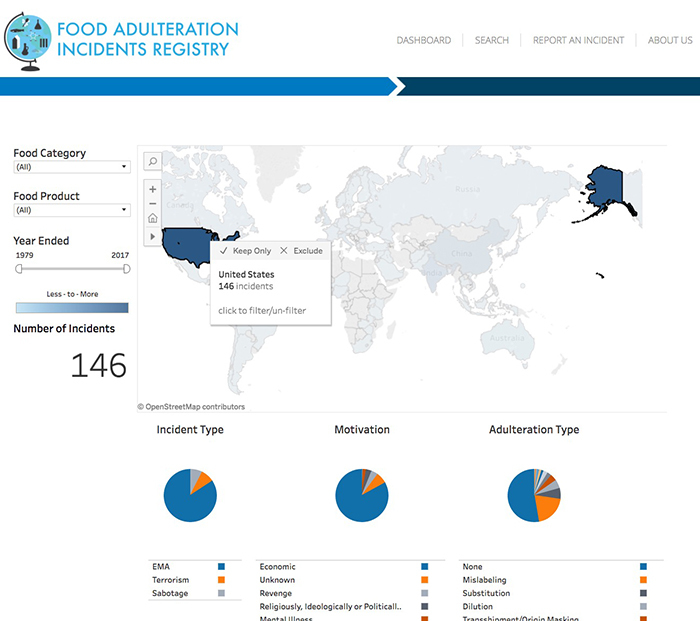 Mann: One of the primary sources that we pull for the food defense section comes from a complementary tool that we use here at FPDI—our food adulteration incidence registry, called the FAIR tool, which is a database of past EMA and IA incidents. On the technology side, the Factbook is directly linked with the FAIR tool. If you’re looking at a profile for a particular product, it will access the FAIR tool and display relevant incidents for that product. It won’t give you access to the entire FAIR database, but it will give you a high-level summary of what food defense incidents have happened in the past with the product, where they happened, the year and a summary. What we’ve seen with the FAIR tool is high incidents of food adulteration in products like oils, spices, seafood—those are the major products impacted by food adulteration, particularly EMA. FST: From what sources are the data curated? Mann: There’s a source list at the bottom of each profile and all the data points are referenced throughout. In terms of a high-level description of where we pull data from, it includes the USDA, FDA, Codex, the U.S. International Trade commission, United Nations data, and other industry and trade groups. It also pulls data from the World Bank and the FAIR tool. 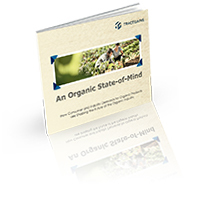 TraceGains’ latest eBook, An Organic State of Mind, sheds light on the trends and demands that are shaping the organic industry today and how automation technology is changing the game for many organic food manufacturers and producers. FST: How can companies use the Factbook as part of their overall risk mitigation process? Mann: One of primary strengths of the Factbook is that companies can use it in many different ways. Our institute has done a lot of work with big data and using multiple data sources, and one of the biggest takeaways we learned through several years in this field is that whenever you use big data or you use lots of data sources, they must produce intelligence and information that is actionable. All of the data and information doesn’t do much good if there’s not a clear summary of what to do with that information. The Factbook aims to do that. It’s a collection and synthesis of data and clean information that’s in an easy to use and easy to navigate user interface. From there, companies can take a look and see how to use the Factbook where they see a gap in their processes. It’s a great place to access lots of information about a food product in a single place. If we can see several points in an overall risk mitigation process where the Factbook can be used, it could be used to inform decisions related to procurement. [For example], if a company suddenly needed to procure a product from a new source region or if they were developing a new product and had to procure an ingredient that they hadn’t worked with before, the Factbook would be a great place to get smart quickly on that ingredient. The Factbook could be used for understanding supplier review and specific risks related to that ingredient, or simply horizon scanning—if companies want to take a look at some of the products they’ve determined to be high risk and learn more about the product from a holistic perspective. As stated in the Q&A, 10 food profiles and 10 country profiles are available for free. Subscribers to the World Factbook of Food pay $600 annually for full access to the tool, and bundled pricing is available for users who are interested in access to both the Factbook and the FAIR tool. The new food defense regulations have caused quite a stir in the food industry and have left many scratching their heads. Many companies are worried about how to implement these programs. The regulations have created a format and structure in which many companies can adapt within their existing food defense programs to comply with the new law. Still, one of the biggest challenges of food defense is merely the idea of developing the food defense plan and coming into compliance with the FDA’s new Food Defense rule. The FDA received many comments from industry in response to the draft guidance. Many of these comments asked the agency for additional time to come into compliance, and the FDA responded by delaying the compliance dates well beyond what was proposed in the draft rules. According to the regulations, companies are required to implement a food defense plan that focuses on the vulnerabilities in their facility. If you follow the FDA’s template, a food defense plan will look very similar to the traditional HACCP plan. 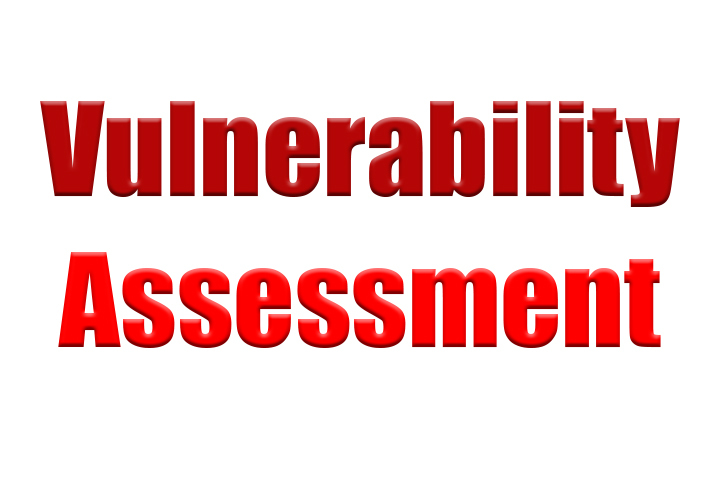 The term, VACCP, Vulnerability Analysis Critical Control Points, is a term that is being tossed around as of late. The FDA wants companies to make sure that they consider an internal attacker, one that has inside access to the buildings, processes and products that are being produced. For many companies, this is stretching them beyond their current paradigms and may force some to implement new procedures. In reality, this paradigm shift is not insurmountable when the items to be controlled are within the four walls of their facility. Even subcontractors, such as pest control providers, maintenance subcontractors, auditors, etc., can be included in these programs. However, is this enough to ensure the safety of the product you are selling, the one you are putting your name on, and the one you are personally standing behind? The goal of current risk-based thinking is to find the weakest link in the process, evaluate the risk and likelihood of a threat to food safety, and respond appropriately to control the risk. Unlike the Preventive Controls rule and the FSVP rule, the Food Defense rule focuses on the processes occurring in a facility and does not take into account the processes involved in the supply chain. CargoNet Command Center found that there were 1500 security breaches in the transportation industry in the United States and Canada in 2015. The data was categorized by types of product and the highest percentage of any group of products was the food and beverage products which comprised 28% of the cargo thefts. On average, that is greater than one food or beverage cargo theft per day. CargoNet Command Center provides a nice map on their website showing the location of these instances and I encourage you to review this map. If your product passes along the hot spots of cargo theft, as well as having risk factors such as being valuable or in limited supply, it would be very beneficial to build systems and programs in place to address these additional risks to your product. In another study presented at the Food Defense conference, there was a statistically significant link between breaches in IT systems to a follow-up cargo theft. Many quality and food safety professionals, much less executives, fully understand the interdependence of all business units on food safety. Many companies have problems with siloed departments, and unfortunately, this increases the vulnerabilities to attacks on the food we are trying to protect. This is a great example of how food safety is everyone’s job, and having this mentality is key to the success of food safety programs. Of course, the requirement to the Food Defense rule must be addressed, but I challenge the industry to look beyond the walls of our facilities and instead, take a whole business approach and apply the principals of food defense to all inputs of the process that impacts the finished product. As food safety professionals, we need to work with our suppliers and our customers to ensure that the whole supply chain is protected from an attack. What Does Cybersecurity Have to do With Our Food Supply? (January 7, 2016). 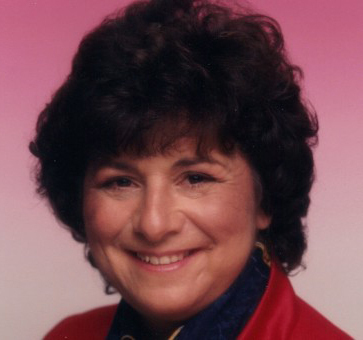 Ponemon Institute, LLC. (2015). 2015 Cost of Cyber Crime Study: Global. Lockridge, E. (2015). Report: Cargo Thieves Hungry for Food, Drinks. SA Scott Mahloch will present FBI’s Role in Food Defense on November 29 at the 2017 Food Safety Consortium | Learn moreIn most cases, contamination that occurs within a food facility is unintentional. 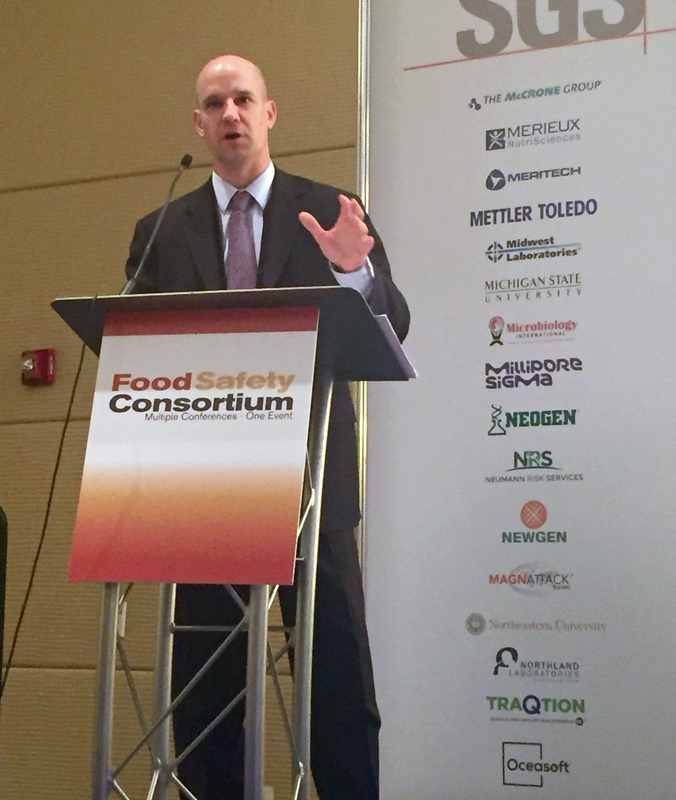 However, it’s been documented that terrorists are interested in targeting the food sector, and as lone wolf attacks gain popularity, companies need to be able to identify and protect themselves against the insider threat, said Special Agent Scott Mahloch, weapons of mass destruction coordinator for the Chicago division of the FBI, at the 2016 Food Safety Consortium. Many people associate terrorism with spectacular attacks such as those that occurred on September 11. However, lone wolf attacks are far more likely to happen in what has unfortunately become the new normal. “The last thing on your mind is a terrorist being interested in food. It does exist, and bad guys do have an interest in this area,” said Special Agent Scott Mahloch, weapons of mass destruction coordinator for the Chicago division of the FBI during the Food Safety Consortium last week. What does this mean for the food industry? 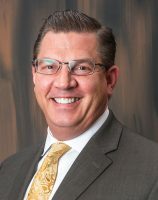 SA Scott Mahloch will present FBI’s Role in Food Defense on November 29 at the 2017 Food Safety Consortium | Learn moreAccording to the Department of Homeland Security, with 2.2 million farms and 900,000 restaurants in the United States, the food and agricultural sector accounts for 1/5 of the national economic activity. There are several industry targets for terrorism: Food processing facilities; food storage and distribution; restaurants, grocery stores and markets; commercial facilities; and cruise lines. 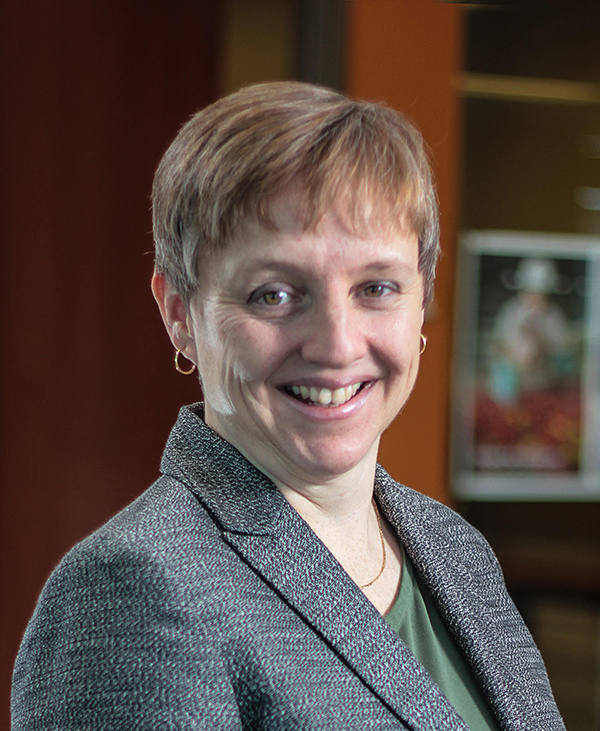 While Mahloch emphasized that there is no imminent threat to the food sector, one of the biggest areas of concern for this particular industry is the insider threat. “The insider threat is that person [who] knows the facilities, processes, distribution network and can cause the greatest impact,” said Mahloch. This can be in the form of a disgruntled employee who has or can gain access to equipment or other areas of a facility that would otherwise be secure and then introduce contaminants into food products. Mahloch stressed the important role that a food company plays in monitoring employees and reporting any deviation from normal behavior. This is not an easy task—in fact, it is the most difficult threat to detect, and the most difficult threat to protect against, Mahloch pointed out. Insider Threat: The threat posed by an individual who exploits his/her position, credentials or employment to achieve trusted access to the means, processes, equipment, material, location, facility and/or target necessary to carry out a terrorist action. 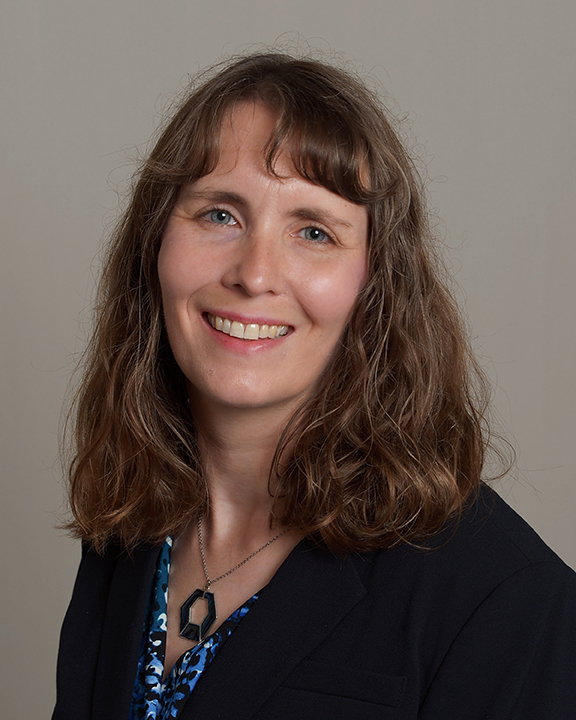 It’s important to stay alert and be aware—employee observations are critical, said Mahloch. Once suspicious activity is observed, the facility security officer or manager should be notified, and from there a decision can be made on whether external parties need to be involved. In general, state and local partners investigate an incident before the FBI gets involved. “When it comes to intentional contamination [or a] terrorist incident—that’s an area that we investigate and ultimately prosecute,” said Mahloch. He emphasized the FBI is not a regulatory agency, so it would not show up at a facility due to a company’s lack of compliance to FSMA, for example. The agency is interested in food defense and intentional contamination that has the purpose of causing harm. For more information about the FBI’s role in food defense, the agency has a document on its website that summarizes food defense for the industry, including some of the above-mentioned factors to look for when trying to identifying suspicious behavior. If a company wants to report suspicious activity that is not an emergency, it can call 1-855-TELL-FBI (1-855-835-5324).